tags: All guns. No control. 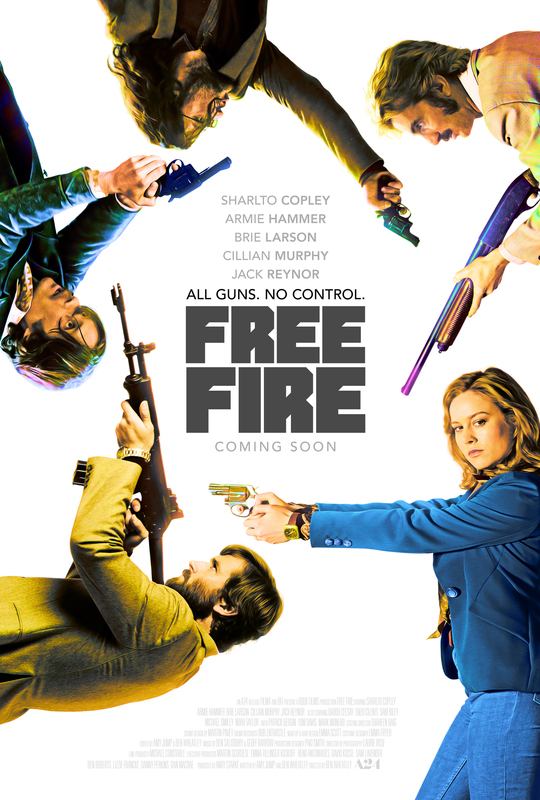 A Boston arbitrator (Brie Larson) gets embroiled in an arms deal between IRA members (Cillian Murphy, Sam Riley, Enzo Cilenti) and a South African supplier (Sharlto Copley) and his go- between (Armie Hammer) that results in a standoff. Moreover, arms deals should take place somewhere public, like at a children's festival.